Developer's dream! Completely vacant Pacific Heights building. Permits in hand to build out to 20 units. 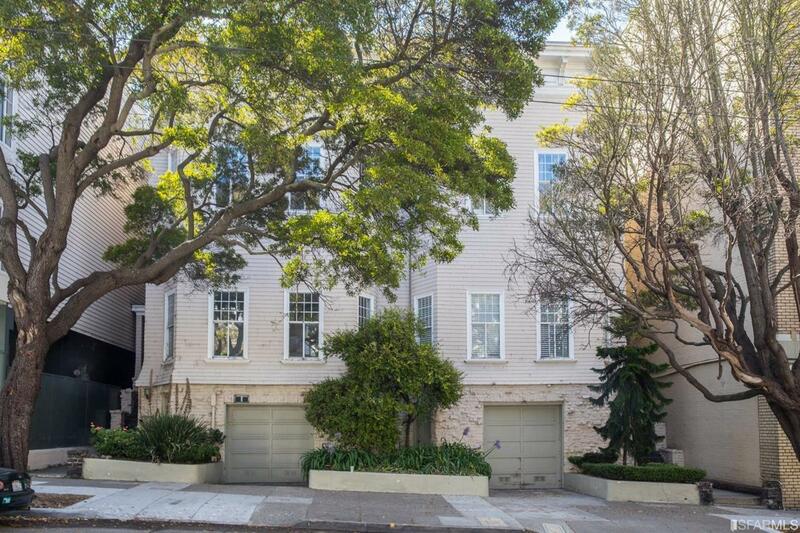 Amazing location, just two blocks to the best part of Fillmore Street. Building is down-to-the studs with plans for one 5bd/6ba flat, two 3bd/3ba units, and 17 studios. The project is efficiently designed to cater to the modern living habits of the city's most desirable tenants, while maximizing the density and income producing potential of this asset. Call or email for full set of plans or to arrange a tour. Construction contract in-place, or build it yourself. Flexibility to run as apartments, co-living, student housing, or non-profit. Listing provided courtesy of Adam Filly of Compass.